MILES OF MUSIC BOSTON CAMP is a multi-class, weekend workshop in Boston. 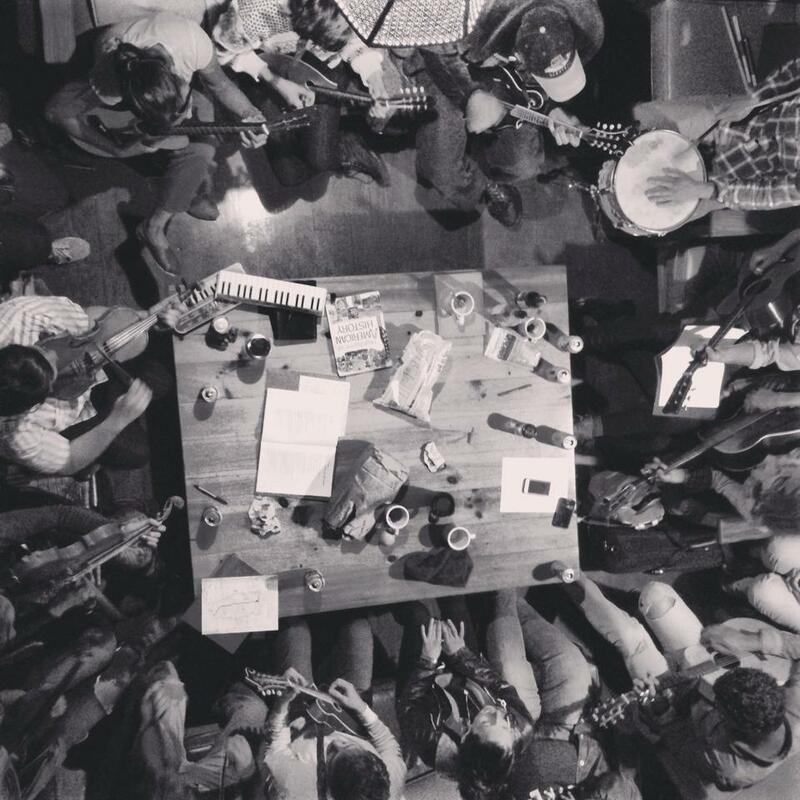 We explore traditional folk music, modern songwriting, and how they work together. The weekend begins on Friday night with a potluck, instructor concert, and maybe even dancing a square. We spend Saturday and Sunday taking classes and enjoying home-cooked meals. 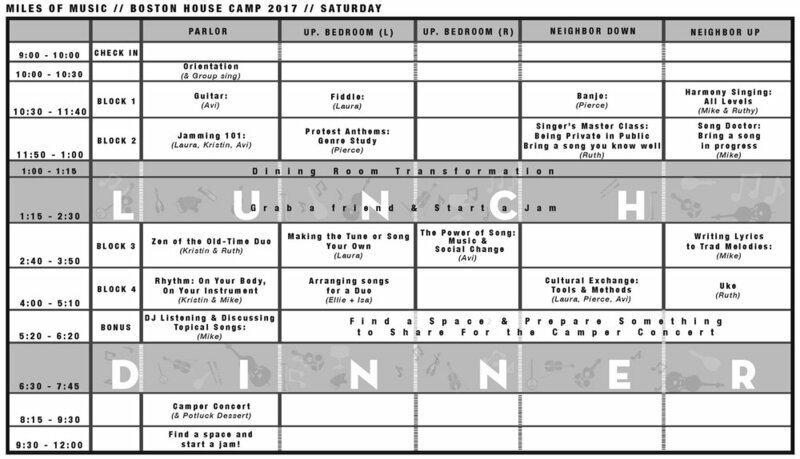 Saturday night will wrap up with a camper concert, and Sunday we will have an all camp jam on the stoop (weather permitting). 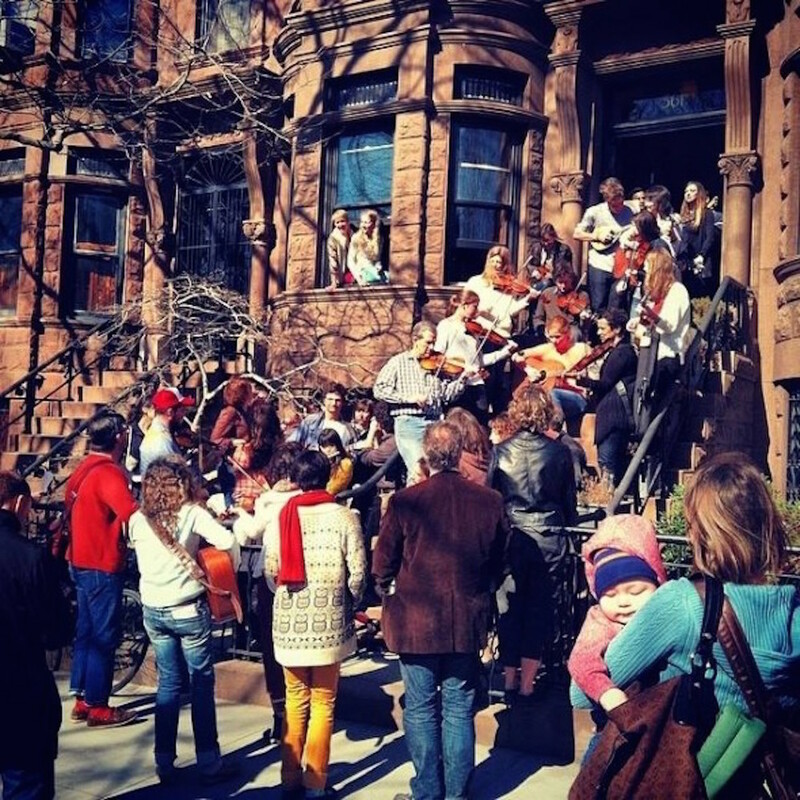 Instruments taught include fiddle, banjo, guitar, uke and singing, as well as non-instrument-specific skills like songwriting, ensemble playing, ear training, arranging and performance. Our camps are intimate events. They're a great place to meet other traditional musicians and songwriters in your local community. Two, three sometimes even four classes take place simultaneously, and students and volunteers help transform the space from classroom to communal banquet hall and back again throughout the weekend.